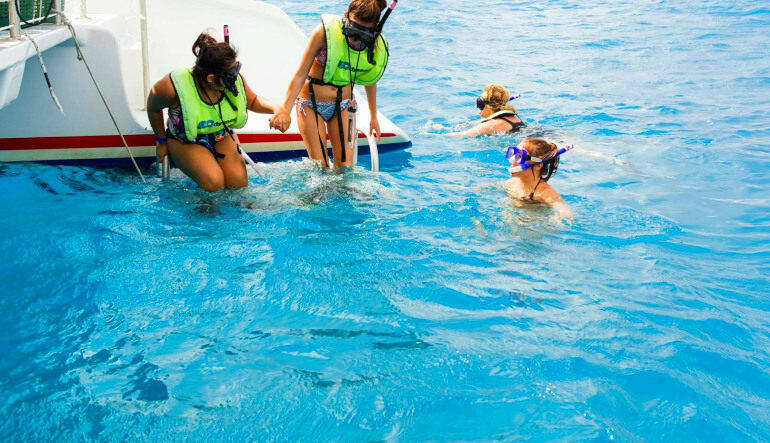 Be your own captain for 28 miles of sun and fun on this Key West speed boat and snorkel adventure! Why linger on the sand when you can take to the waves for a jam-packed 2.5 hours adventure? After a brief safety and driving instruction from your expert guide, you’ll hit the waves in your own private mini speed boat. 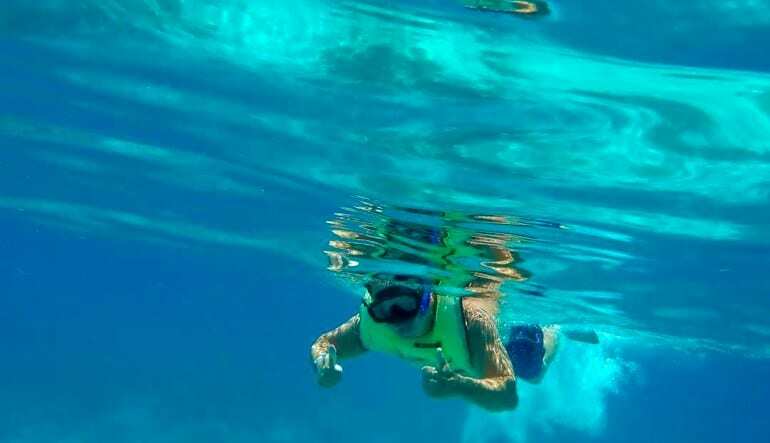 Your guide will lead your speedster fleet through gorgeous tropical waters just off the Key West and back country coast, showing you points of interest as you navigate the stunning mangroves that shape the Florida Keys Marine Sanctuary. You may even see some of the area’s avian and aquatic wildlife! 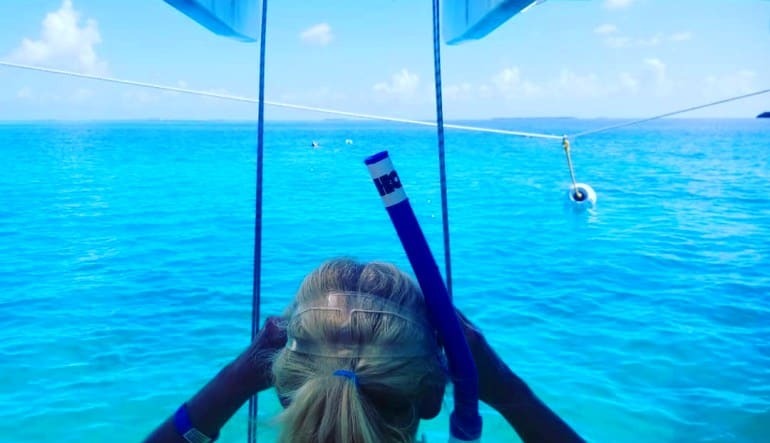 You’ll make berth at one of the Keys’ hidden gems for a chance to relax on the secluded beach before breaking out the snorkel gear and diving into the shallows for some underwater fun. 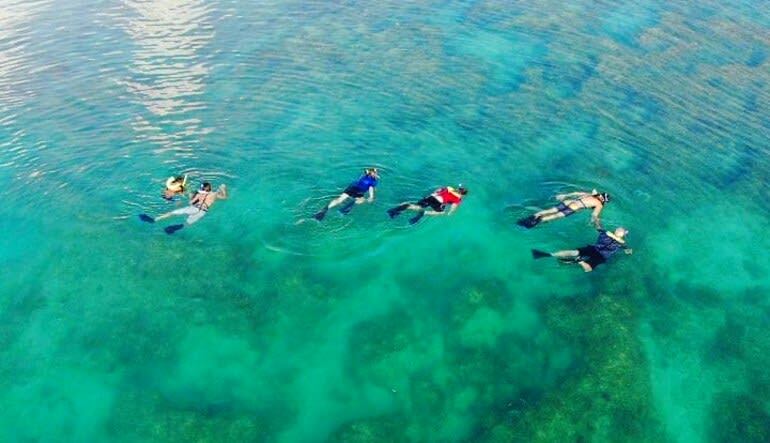 Enjoy 2.5 hours of marine fun, above and below the water! Be your own captain and drive your own personal mini speed boat island to island! See the Keys’ iconic mangroves from an intimate perspective. 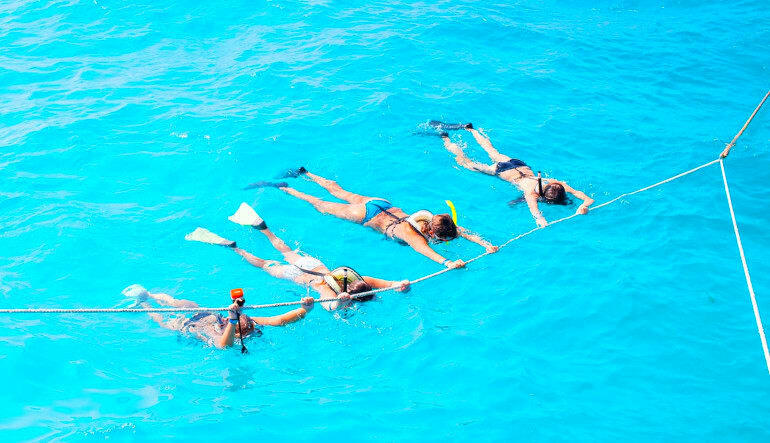 Never snorkeled? No problem! Your guide is ready to instruct you. See exotic birds, tropical fish, and more! Get away from the crowded tourist sites and hit the waves to go where only the locals know. Hop on board for the Key West adventure of a lifetime.